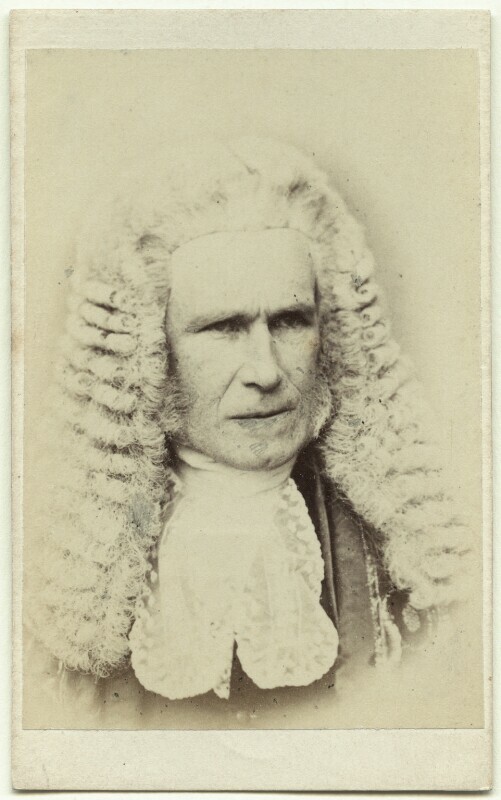 William Page Wood, Baron Hatherley (1801-1881), Lord Chancellor. Sitter in 8 portraits. Samuel E. Poulton (1819-1898), Photographer and photographic publisher, printer and finisher. Artist associated with 22 portraits.